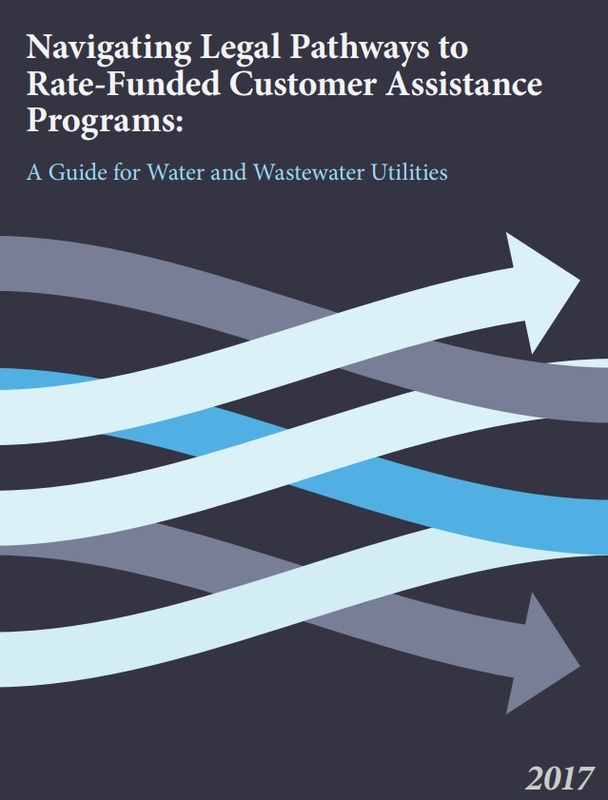 Navigating Legal Pathways to Rate-Funded Customer Assistance Programs summarizes the principal legal barriers and opportunities to establishing an assistance program for low-income water and wastewater utilities in each of the 50 states, as well as the U.S. territories and District of Columbia. This project was initially completed in 2017, but is updated periodically. This research was conducted and led by the Environmental Finance Center at The University of North Carolina at Chapel Hill. The project/research team also included Abt Environmental Research, Corona Environmental Consulting, as well as prominent advisors, Roger Colton and Scott Rubin. Note: Maps and state summaries are periodically being updated on the project page. All updates will NOT be showcased in the report, the most updated maps and state summaries are located on the project homepage.